The award-winning all-new 3008 SUV is here! 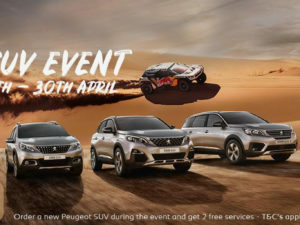 You may have heard a lot about Peugeot’s award-winning SUV since it was unveiled to the public at the Paris Motor Show in 2016, but we’re here to tell you more and let you know that it’s arrived at our Peugeot branches in Dereham and Hall Road. 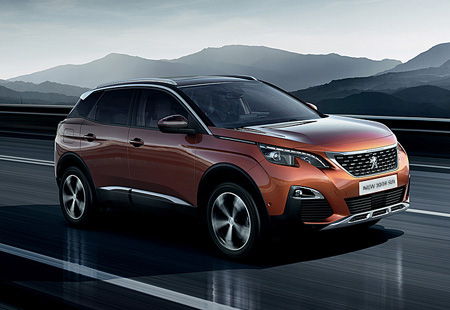 The 3008 exudes strength and character with a sleek design that combines robustness and elegance resulting in a unique design. Its streamlined shape adds something extra to the vehicle which puts it ahead of its competitors. 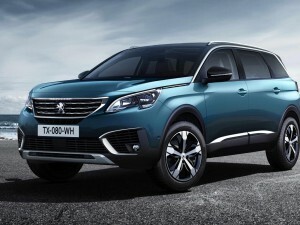 This iconic and innovative style is continued on the rear of the SUV, a gloss black rear panel that incorporates Peugeot’s signature claw effect LED lighting is prominent adding to the vehicles uniqueness. 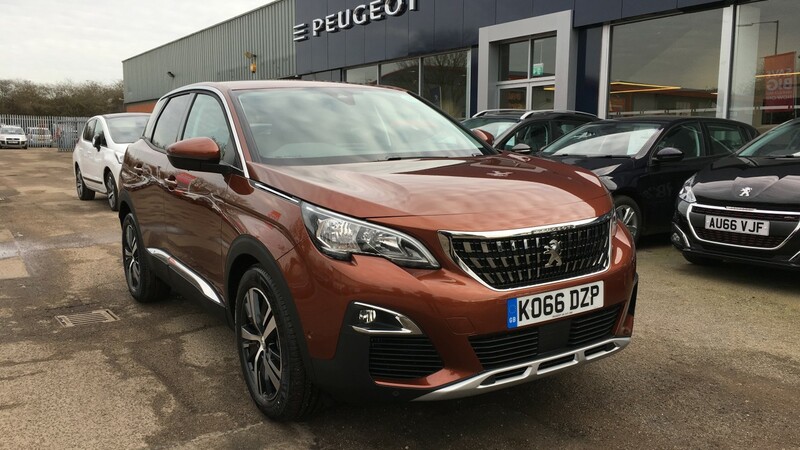 Peugeot continue this unique design with their most advanced version of the i-Cockpit. 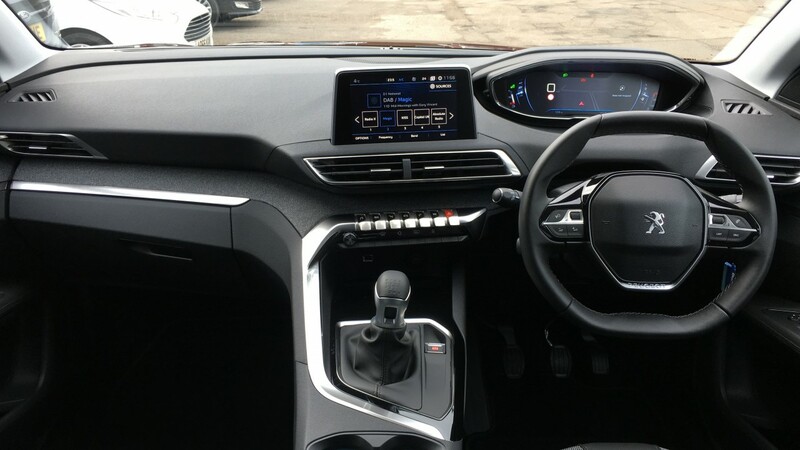 The steering wheel is more compact and a large 8.0″ touch screen resembles a tablet in the centre of the dashboard. 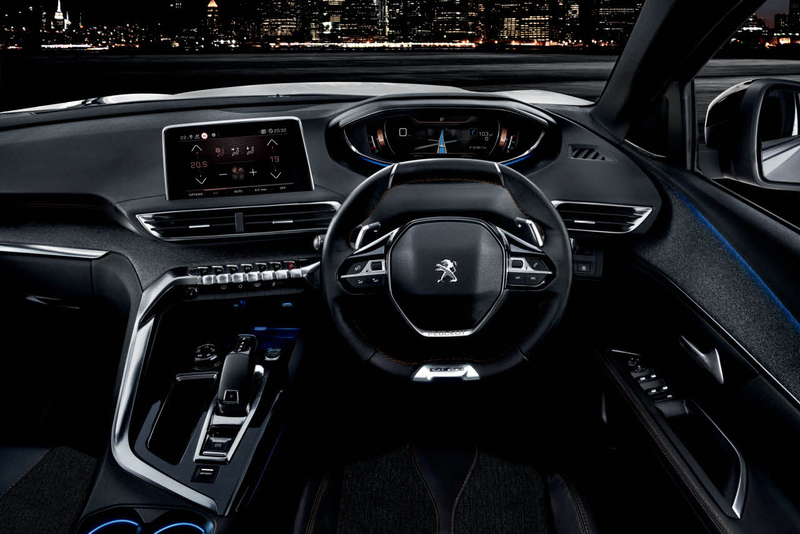 To complement the touch screen, Peugeot have introduced satin chrome toggle switches inspired by the world of aviation which provides another unique touch to the striking cockpit design. Each switch gives the driver access to main control functions: radio, climate control, vehicle parameters, telephone and mobile applications. 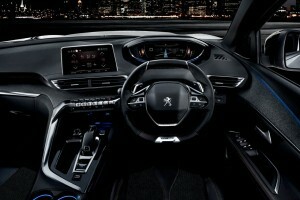 Peugeot’s i-Cockpit also provides the driver with a 12.3″ head-up digital display can be personalised and brings together all that the driver could want within their field of vision. 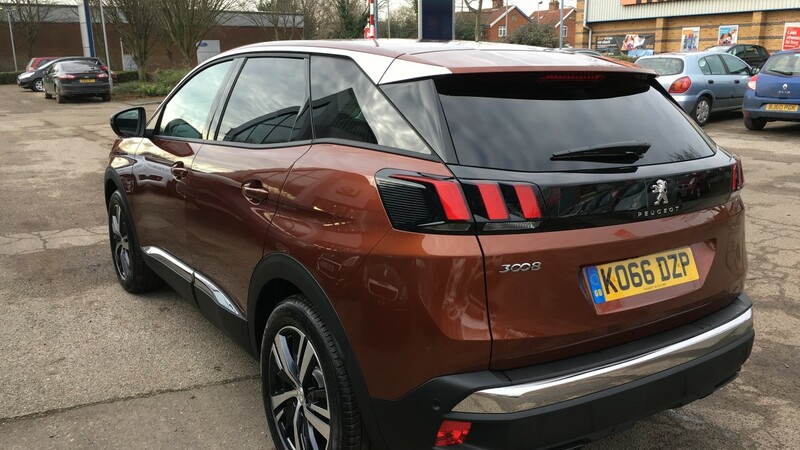 The 3008 SUV offers a folding bench seat which has a 2/3 – 1/3 ‘Magic Flat’ capability which optimises loading with a flat floor, creating an interior space to suit the driver. 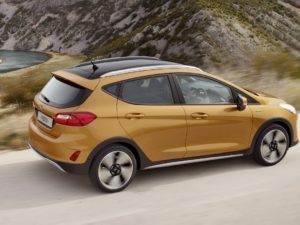 The ‘Magic Flat’ function is easily accessed by simply pulling the release switches in the boot. 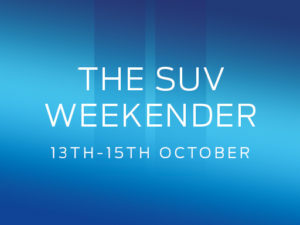 This function extends the already impressive boot space of the SUV from 591 litres to 1670 litres. 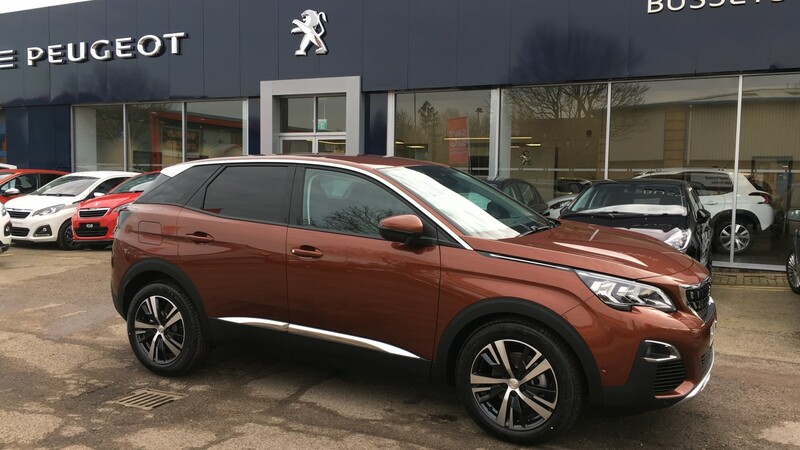 To add to this impressive list the all-new Peugeot 3008 SUV benefits from a two position boot floor, this allows the segregation of items, whilst also providing storage for the parcel shelf under the boot floor should it not be required. 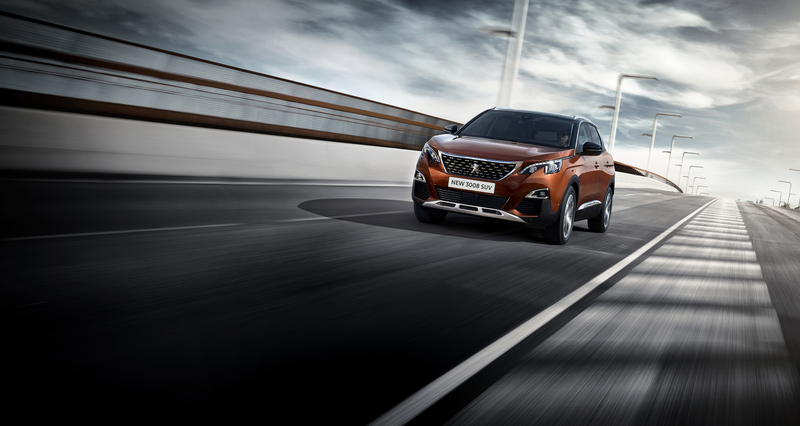 Peugeot boast a number of different safety features in the 3008 SUV, including Automatic Emergency Braking System (AEBS) which is available on all standard versions. This system is able to detect vehicles that are moving in the same direction or vehicles that are at a stop. 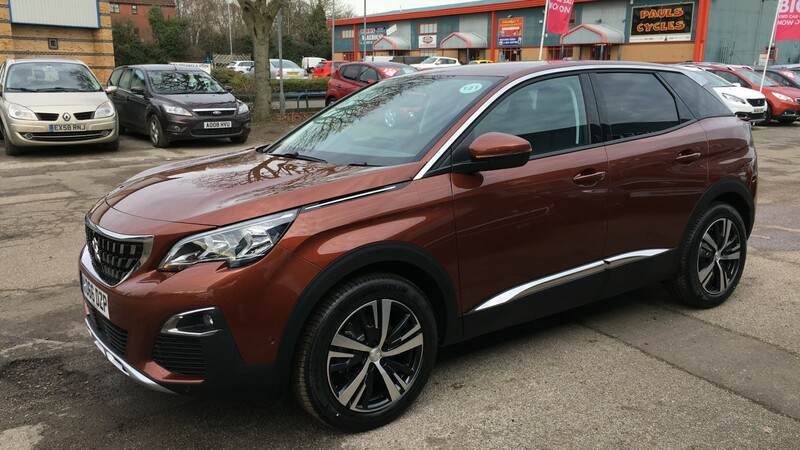 Other safety features include: Distance Alert System, Speed Limit Recognition and Blind Spot Monitoring (Standard from Allure onwards) If this wasn’t enough to entice you, the 3008 SUV is fitted with a 1.2L PureTech 130 S&S 6 speed manual, which managed 99.1MPG and 1,125 miles on a single tank of fuel, under test conditions.